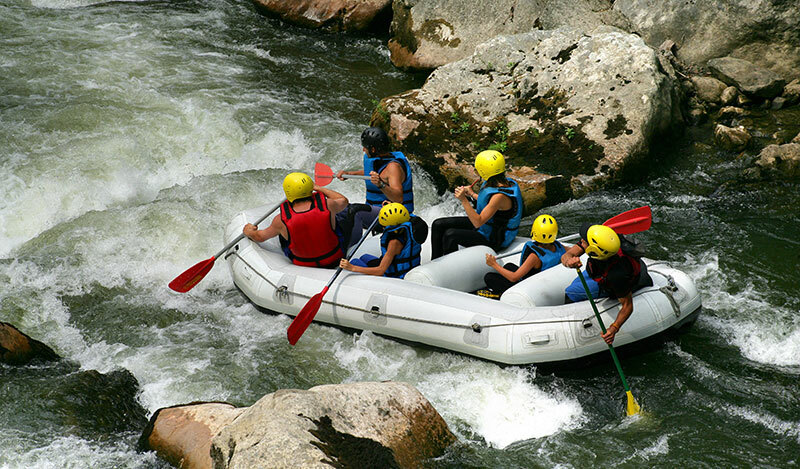 Do You Have The Best Shoes For White Water Rafting On Your Trip? 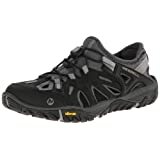 As you get ready to plan you white water rafting trip, the shoes you bring might not be the most important thing on your mind. However, it’s important you pack the proper footwear since rafting can be rough. A few years ago a friend of mine, Anne, went on a white water rafting trip for a date. Since she knew that her feet were likely going to end up soaked, she wore an old pair of sneakers. But since they were old, they were too loose and it didn’t take long for her to lose both shoes in the river. You don’t want to be like Anne, so take our advice below on choosing the proper shoes for white water rafting. The most important thing to remember is that your feet are not only going to get wet, but they are likely to be drenched from the rapids splashing water into the raft – and that’s assuming that you don’t end up falling out of the boat and getting fully soaked. So you need to be wearing something that you don’t mind getting wet. It also needs to be comfortable. Don’t make that newbie mistake of getting yourself a shiny new pair of hiking boots or water shoes and wearing them out for the first time on your rafting trip. You’ll be miserable, your feet will be miserable, and if you complain about it, you’ll end making everyone else in the boat miserable. So, do yourself and everyone else a favor and wear shoes that are broken in and comfortable. Can I wear a pair of old tennis shoes? Yes, for sure, but just make sure that you have them laced up tight so they don’t fall off like my friend Anne’s sneakers did when she went rafting for the first time. And definitely don’t wear a new pair of tennis shoes because they will basically get destroyed. Think about it like this – not only will your feet get wet from the river water, but you’ll also likely get your feet muddy from traipsing around in the shallow water by the shore, followed by a trek up a hiking trail to get back to the vehicles once the excursion is over. Your shoes are really going to be put through it on this trip. Choose a quick drying shoe, if possible. Personally, I’m a big fan of closed-toe hiking sandals for trips like this because they stay secure on your feet and dry quickly. I definitely suggest avoiding waterproof boots because you’ll probably end up stepping in, or standing in, water that is taller than the boot, thus making the waterproof feature useless. 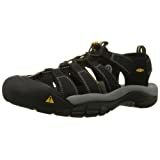 I know what you’re thinking – there are some awesome hiking sandals that have exposed toes, so why not take those? Rocks. There are lots of rocks when you go white water rafting and you don’t want to kick or brush your toes against one without some protection. 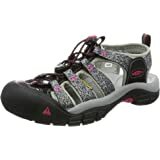 The hiking sandals and water shoes are great because they have soles that offer a good grip on the slick surfaces you will encounter. They dry quickly and you can easily clean them once the trip is over. 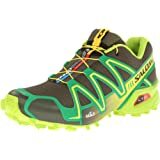 Trail running shoes are good because they are quick drying and tend of have soles that grip slick surfaces. However, cleaning them is not as easy and quick, but you sort of expect trail runners to always be dirty, right? A lot of people choose Chacos for their rafting trips, but I don’t recommend them for this. Chacos are great for kayaking trips, but not white water rafting. Though you likely won’t end up losing your footwear like my friend Anne, I still suggest that you bring along an extra pair of shoes for after the rafting trip is over. You can store these in a dry bag with your after-rafting clothing. I suggest just a simple pair of sneakers or lightweight trail shoes and a good pair of moisture wicking socks. Your toes are likely still going to be a bit damp by the time you’re ready to change into the new pair. And of course, you’ll also have a towel in that dry bag, but I still suggest the moisture wicking socks to keep those feet dry and blister-free. Looking to buy a gift for Christmas for a friend going on a white water rafting trip. 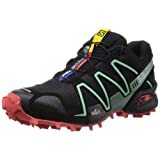 What do you think is the best shoe to buy? I need a brand name and style. Or, what would you suggest for a gift?